Goju literally translated means hard/soft. “GO” means physical hardness and strength of character; “JU” is the gentleness which flows from it and “RYU” means system. Grandmaster Chojun Miyagi (1888-1953), who developed Goju Ryu in Okinawa from the self-defence techniques which had come down through the centuries from China, described karate as “a martial art which is dependent solely on the human body – weapons are not used at all”. He also believed that as the karate-ka (student) achieves strength and skill through diligent training and gains physical and mental toughness, he also mellows and becomes a gentler, more selfless person. Compared to an incomprehensible universe, all the things we know – people, nations, objects – are but small and insignificant. 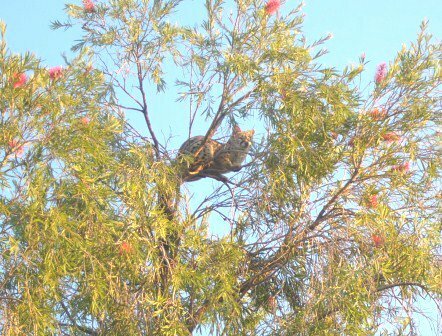 Rather than fighting and opposing everything, one should respect nature and try to attune oneself to the universe. “Go” and “Ju” are opposite but equal. The karate-ka strives to achieve a balance between them in his/her life. One of the outstanding characteristics of Goju-Ryu is its use of circular movement, which does not occur in other styles. For example, in Goju-Ryu when an opponent starts an attack, a circular movement can be used to forestall the attack by depriving the opponent of his power. 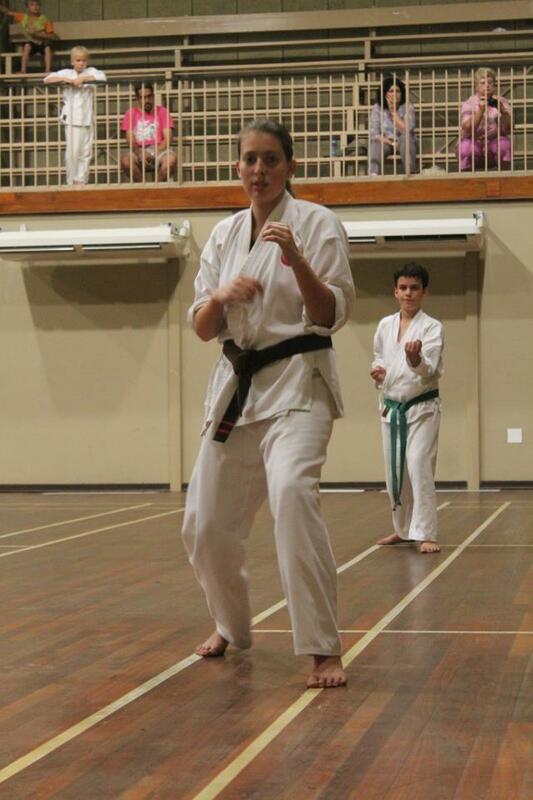 Karate is one of the most dynamic of all the martial arts. The trained karate-ka is able to co-ordinate his mind and body perfectly, thereby enabling him to unleash tremendous physical power at will. It is not the possession of great strength that makes a good karate-ka, rather the ability to co-ordinate body and mind. With this ability, even a small person finds that he/she has the power to deliver a devastating blow to any attacker. Modern city life deprives you of the exercise necessary for fitness and mental health. Karate tones the body, develops co-ordination, quickens reflexes and builds stamina without the danger of harmful injuries. The practice of karate develops composure, a clearer thought process, deeper insight into your mental capabilities and more self-confidence. As the student advances technically, he progresses physically and develops greater stamina. At the same time he learns increasingly intricate Kata and more dynamic forms of kumite. 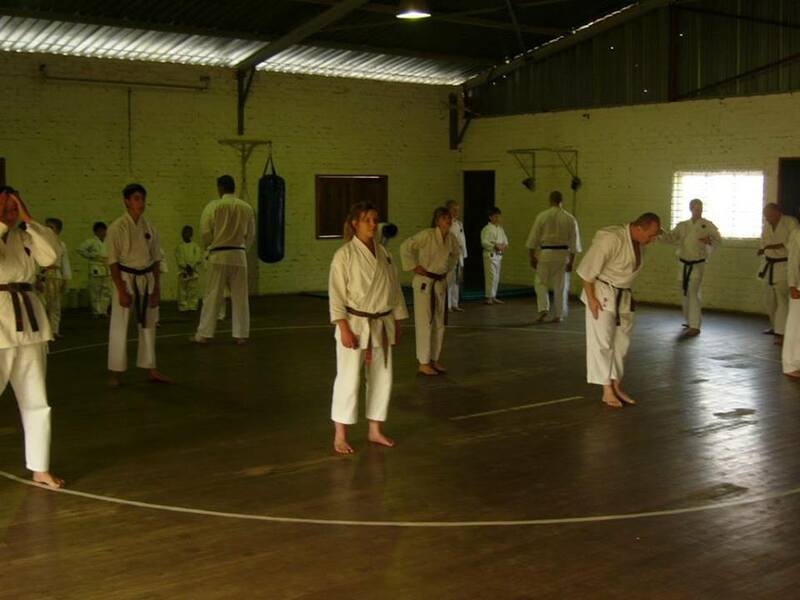 As the student approaches black belt level, technique, stamina, speed and co-ordination become natural as a result of intensive practice. It is at this stage that the serious student discovers the wonderful world that karate has opened to him. The object of true karate practice is the perfection of oneself through the perfection of the art. 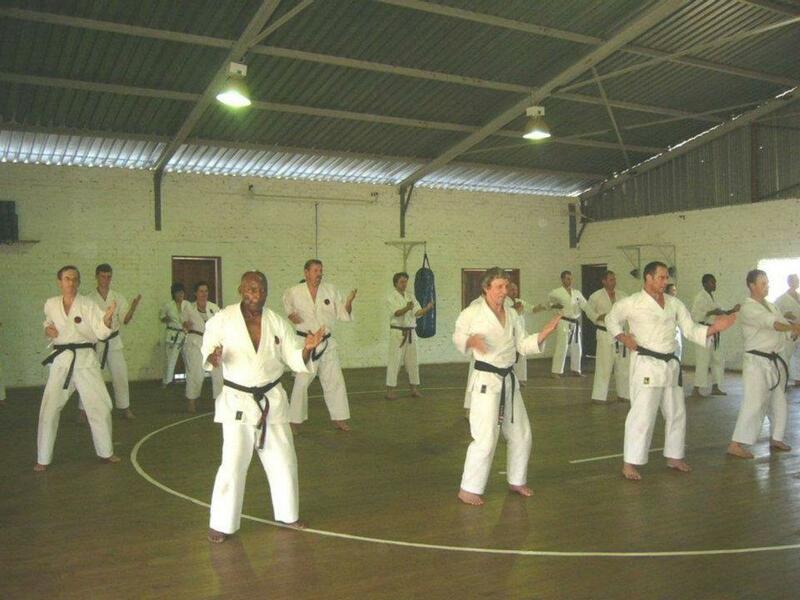 Today, Okinawan Goju-Ryu Karate is practiced not only in the Far East but also in more than 50 countries, including North and South America, Europe, Africa, Australia and New Zealand. Member Countries are bound together in the International Okinawan Goju Ryu Karate-do Federation (IOGKF). 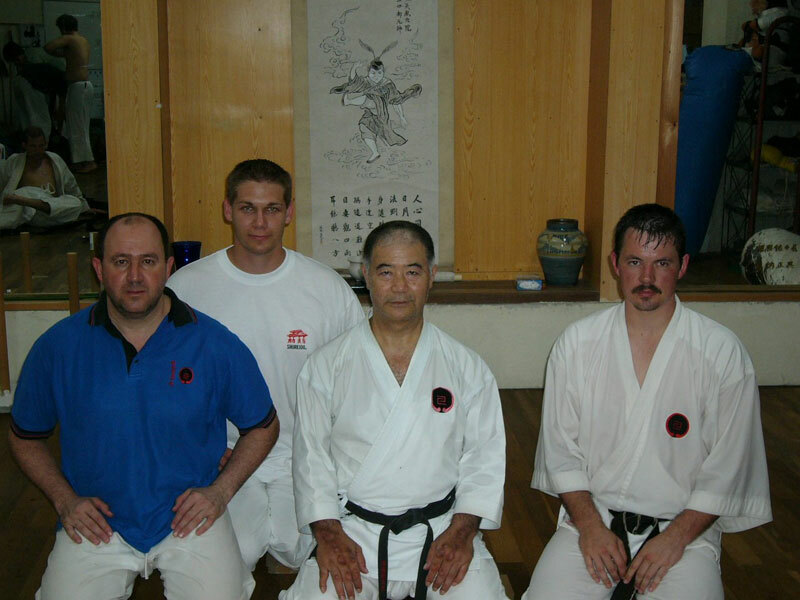 Chief Instructor and Chairman of the IOGKF is Sensei Morio Higaonna who lives in Japan and visits member countries from time to time. 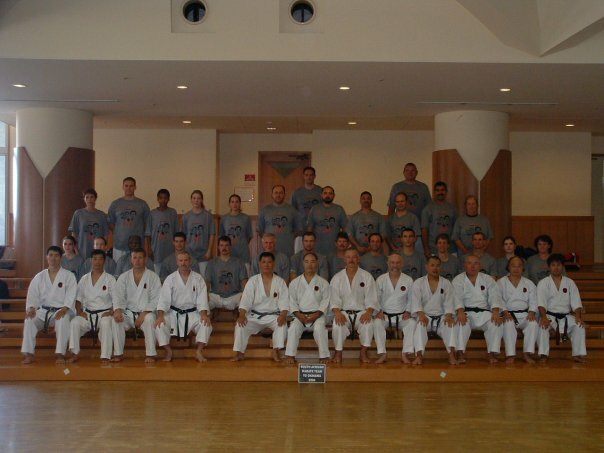 The IOGKF holds an International instructors’ course in a different member country every two years. 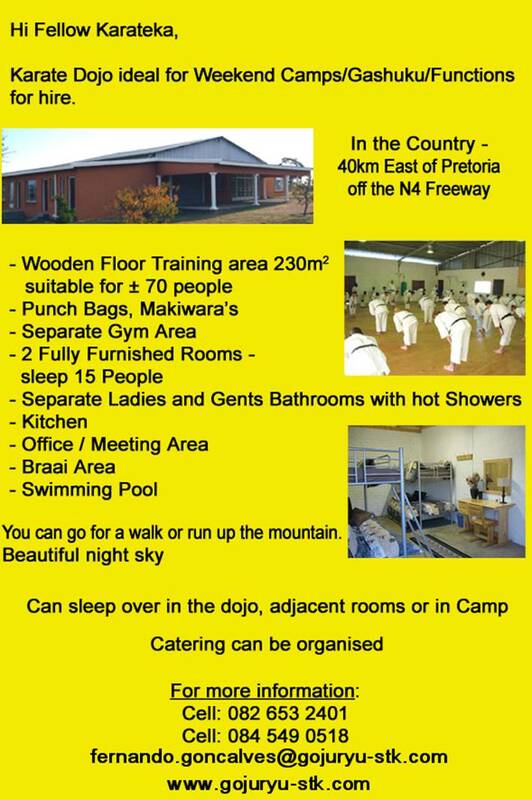 SAGA is a non-profit organization devoted to teaching karate of the highest standard and its members are affiliated to the National Amateur Karate Association, which is officially recognized by the Department of National Education. In addition to the regular club training, SAGA conducts lectures, seminars and special training sessions for students and instructors. When you join a Dojo (Club), you pay a monthly membership fee to the instructor, who may or may not ask you to sign a contract for a certain number of months. You pay an annual affiliation fee to SAGA and the instructor may, within reason, also charge an additional annual fee to cover administrative expenses. Affiliation is done by means of an affiliation card, but membership booklets are also available at an additional cost. Grading tests are normally held every few months for promotion to the next belt rank. If you pass, you will receive an official grading certificate from SAGA. The charging of a grading fee for the test is at the instructor’s discretion.